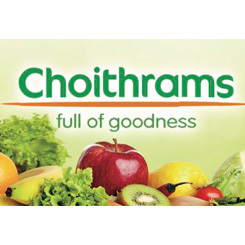 Great offers this month at Choithrams! 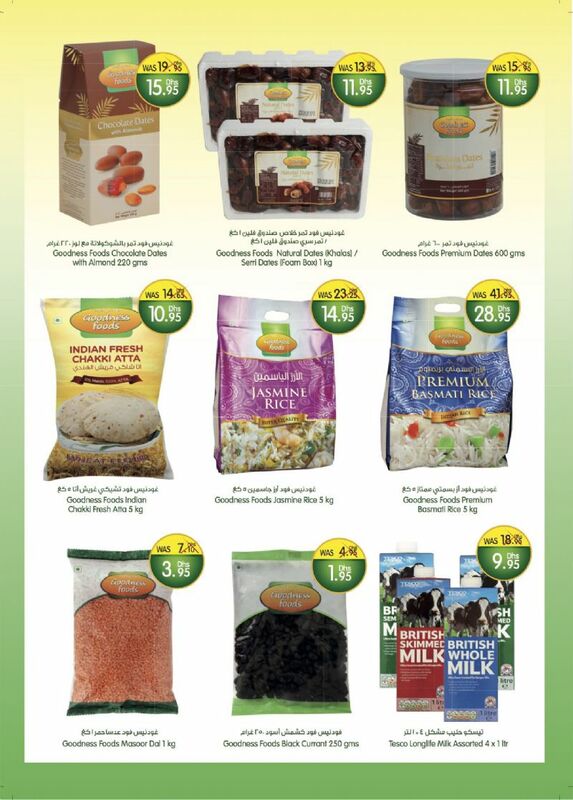 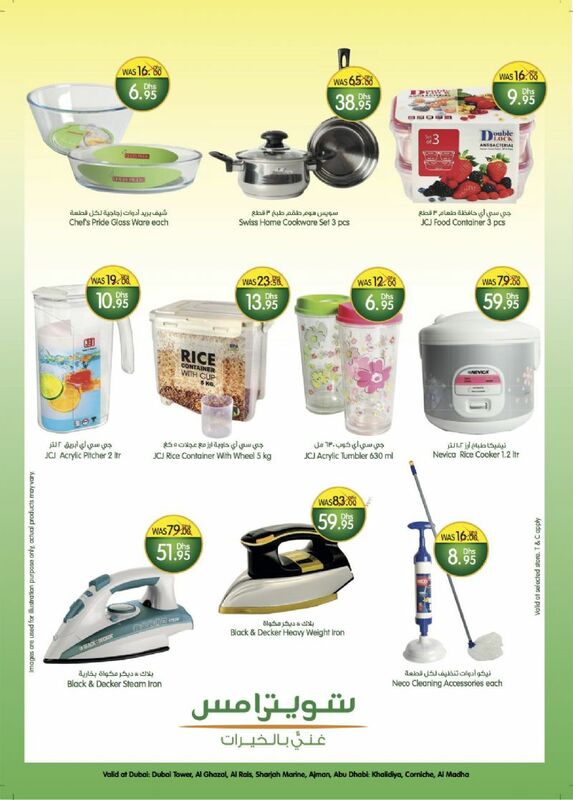 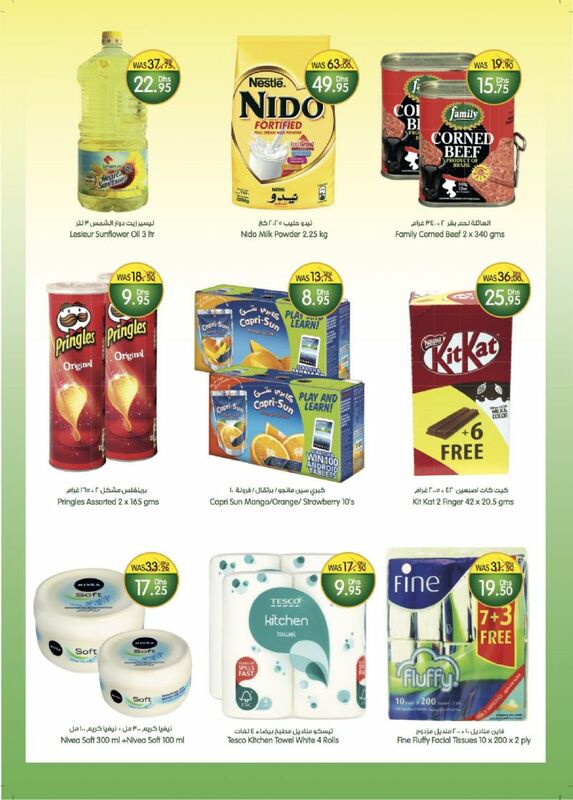 This month is filled with goodness & great offers for you at our stores! 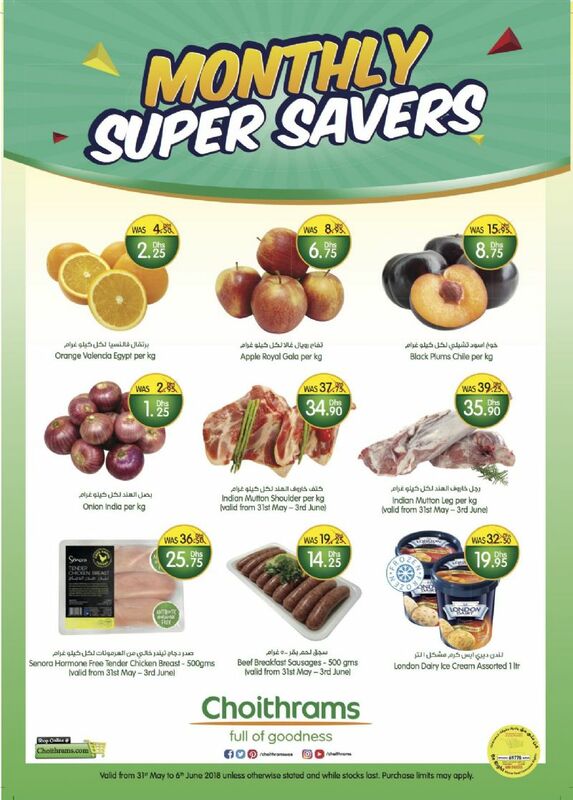 Visit to know more!